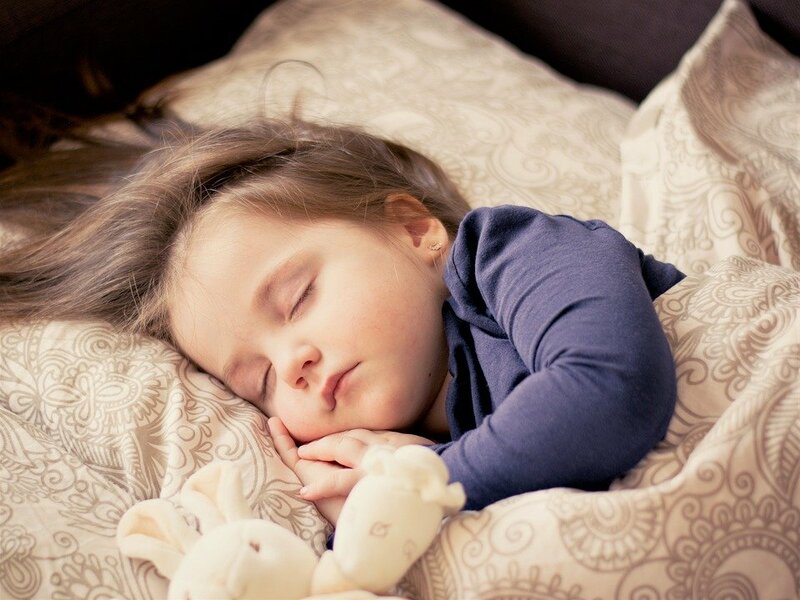 Child Sleep: What Help Do Parents Want? Do you have a child 6-36 months? Are you interested in helping to understand how, where and when parents seek help, information, advice and treatments for their child’s sleep. Georgia Cook is currently seeking UK-based parents of 6-36 month old children to complete a brief online questionnaire to help understand how and from where parents seek information, advice or treatment options in relation to child sleep. By helping to understand more about parents’ preferences, it is hoped that in the future, they will be better able to develop resources, which are of most use to parents. The questionnaire should take no longer than 10 minutes to complete. All parents who fully complete the online questionnaire and leave a valid email address will be entered into a prize draw to win a £50 Amazon voucher. If you are interested in taking part, click here, visit their Facebook page or email the researcher (georgia.cook-2014@brookes.ac.uk) for further information. This research has been approved by Oxford Brookes University Research Ethics Committee (Study number: 150932). Psychreg Publication: Which Name Do You Think is Best?